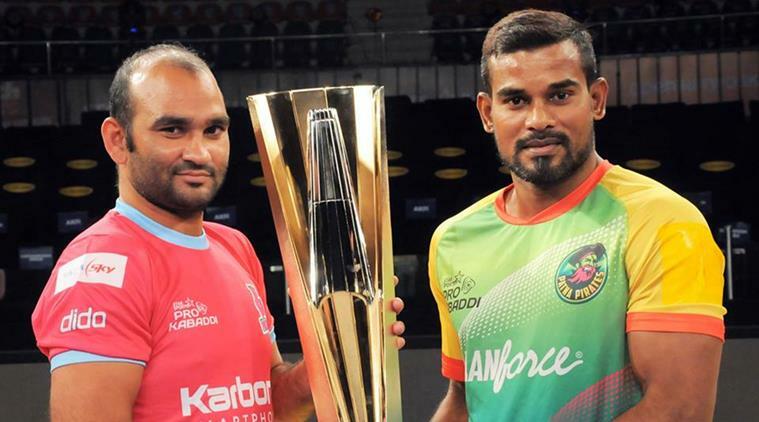 PKL 2015 Puneri Paltan Vs Telugu Titans Match 5 Live Score Team Squad Details Result Prediction : Today is 20 July 2015 and its 5th match in Pro kabaddi League Season 2 which will be played between Puneri Paltan Vs Telugu Titans. Both teams are in good form and can easily beat each other. So, today’s match will be one of the tough match in PKL 15. 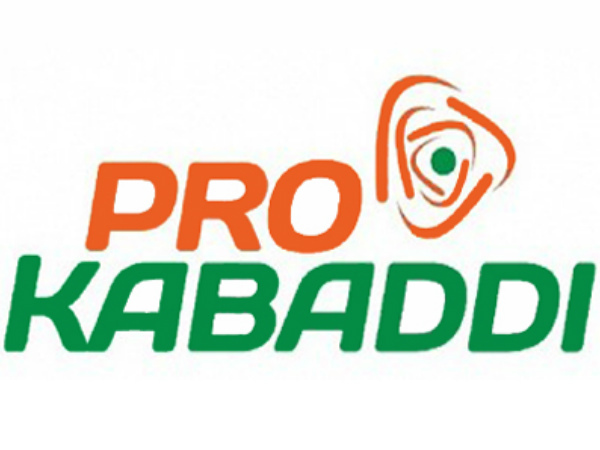 Pro Kabaddi League was started on 18th July 2015 where Bollywood Superstar Amitabh Bachchan sung National Anthem in its opening ceremony. This time theme song of PKL 15 is #Lepanga which is also sung in the sweet and energetic voice of Amitabh Bachchan. 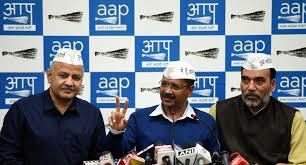 Now below get complete details of PKL 2015 Puneri Paltan Vs Telugu Titans Match 5. 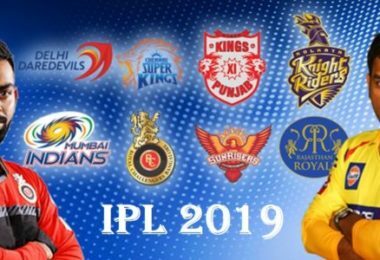 The PKL 2015 will be broadcast on Star Sports 2 and Star Sports HD2, the Hindi feed on Star Sports 3, Star Sports HD3 and Star Gold. 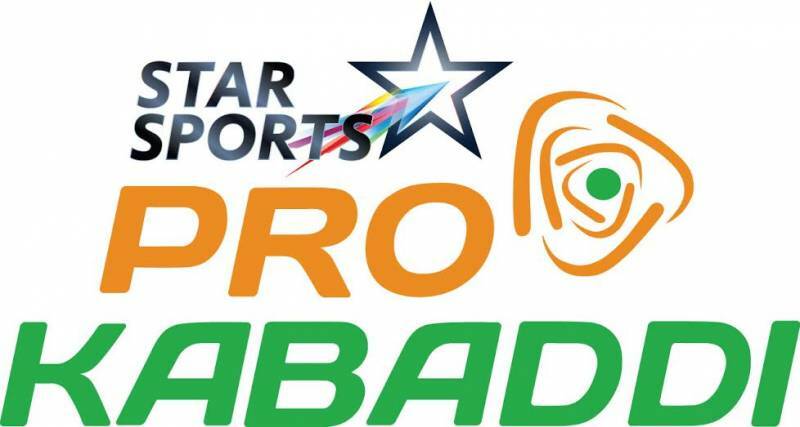 Star is a majority stakeholder in Pro Kabaddi League. The league is owned by industrialist Anand Mahindra and cricket commentator Charu Sharma’s Mashal Sport, in which Star has 74% stake.